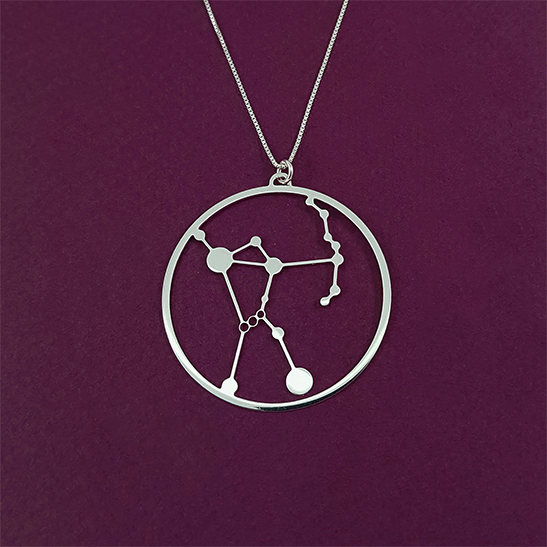 This set of the Big Dipper and Little Dipper necklaces is the perfect mother daughter gift or a sisters gift who are astronomy geeks! 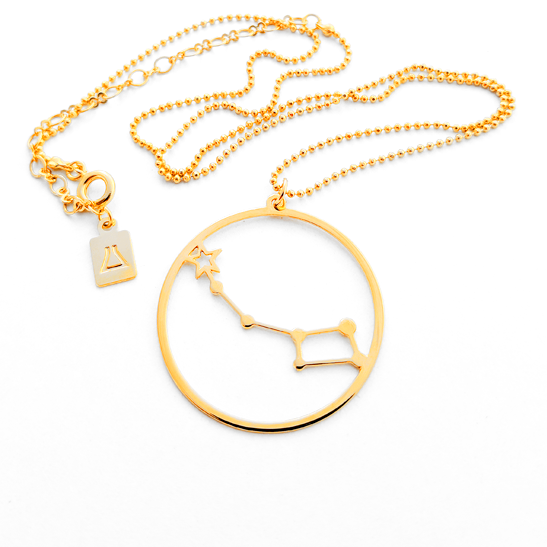 24 Karat gold plated necklaces. 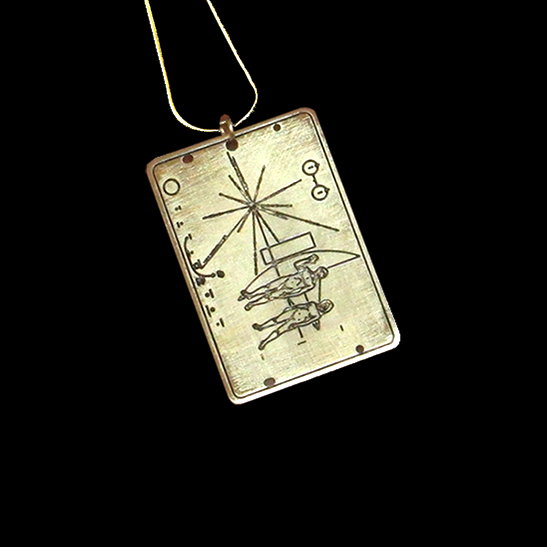 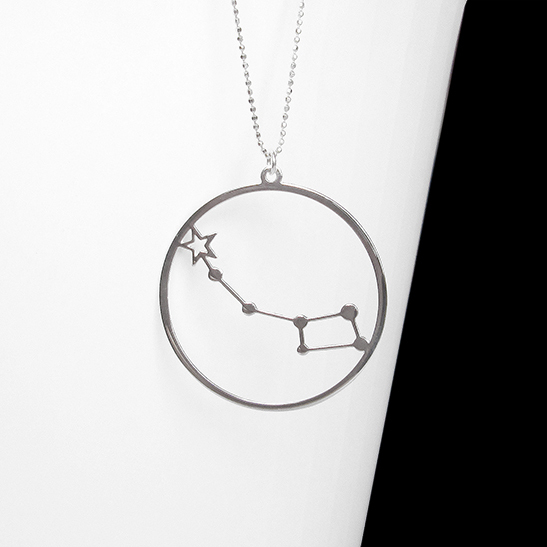 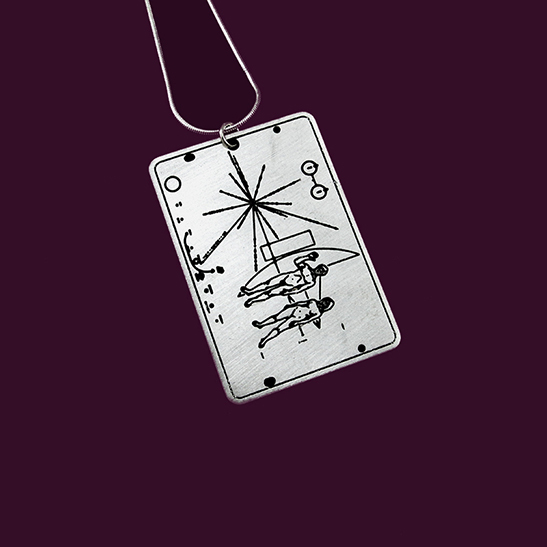 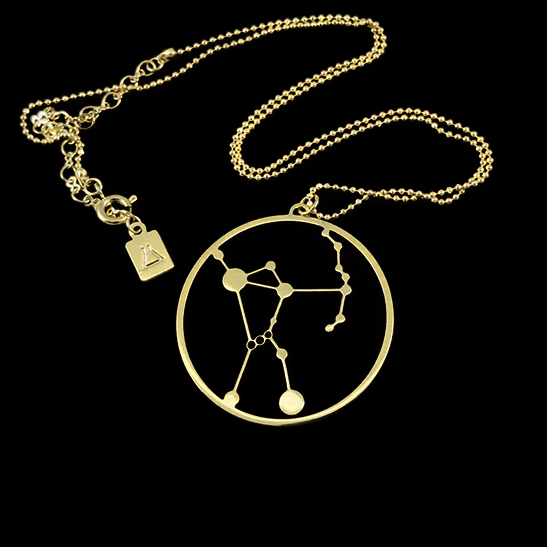 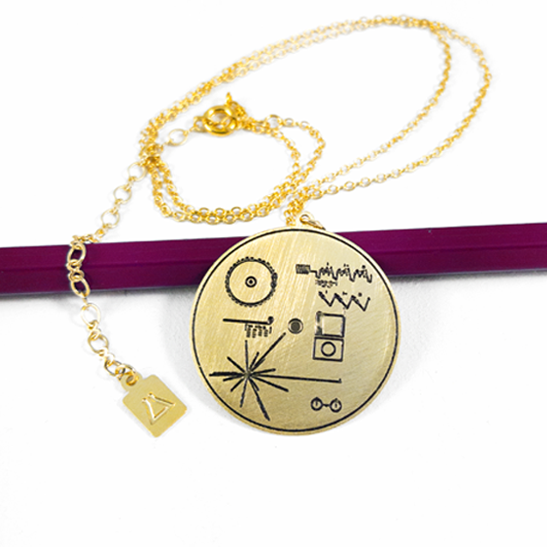 Each constellation necklace comes in a separate gift box. 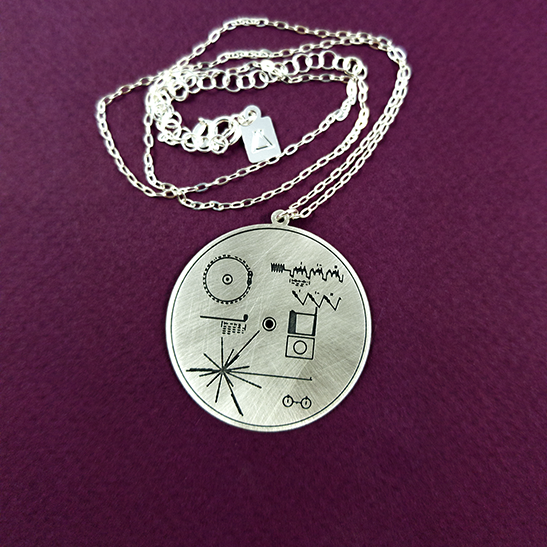 If you prefer different length or style for each necklace, please feel free to contact me! 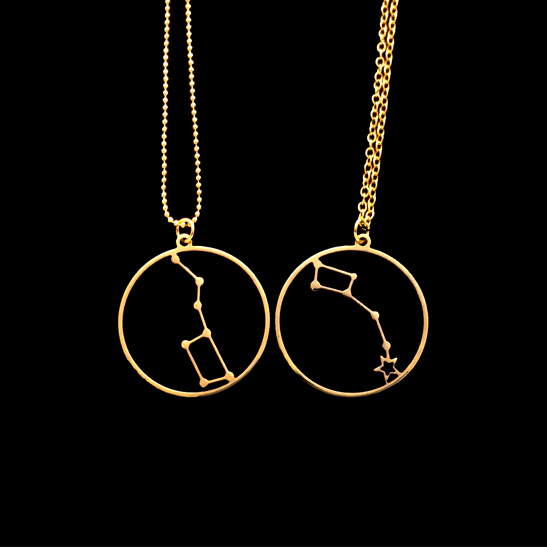 This set of the Big Dipper and Little Dipper necklaces is the perfect mother daughter gift or a sisters gift who are astronomy geeks! 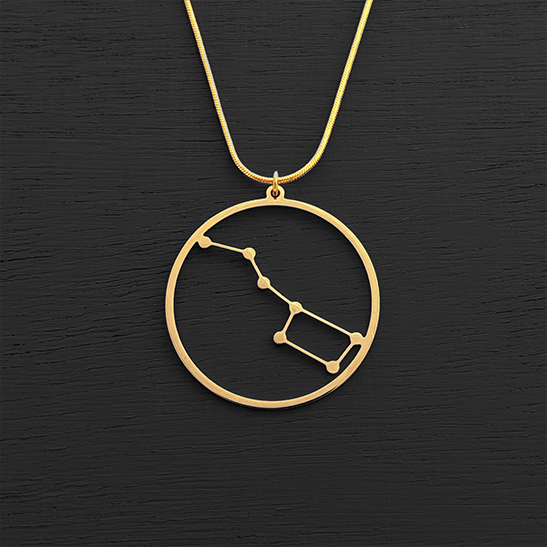 24 Karat gold plated necklaces. 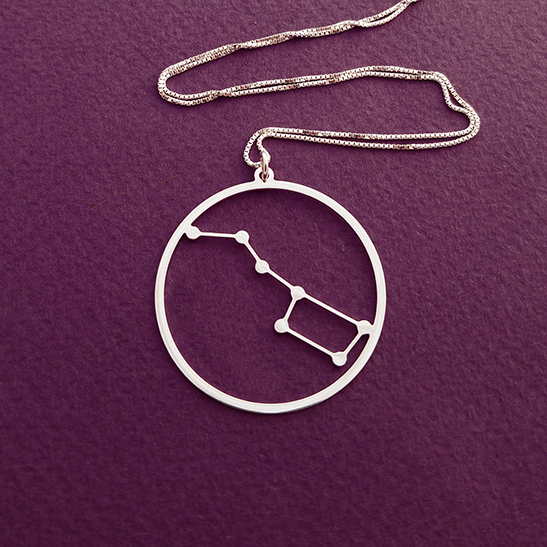 The chains might be different from those in the photos. 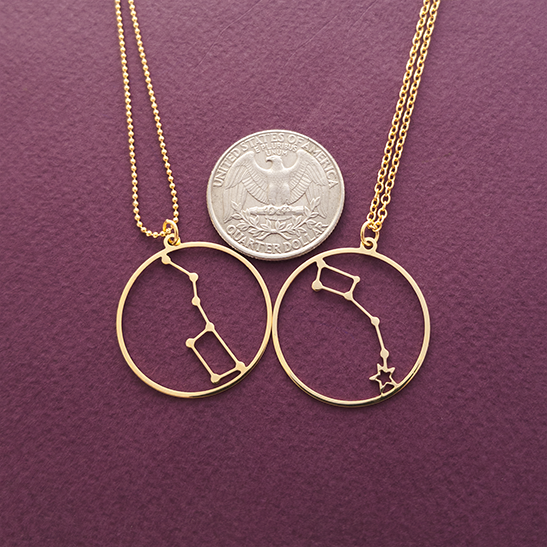 If you prefer different length for each necklace, please feel free to contact me!